We were invited along to see Morgan and West’s “More Magic for kids” Show at The Mill in Banbury over the May Half Term. The Mill is located on the canal and it was our first visit to the theatre and I can see why it won “Best Local Theatre” in the Oxfordshire Little Ankle Biters Awards. The Mill is an intimate theatre in a modern environment where you can also enjoy some food or a drink at their newly refurbished bar. We got to our seats a few minutes prior to the start and Mr Morgan and Mr West were talking casually to the audience as they arrived which was a really nice touch. 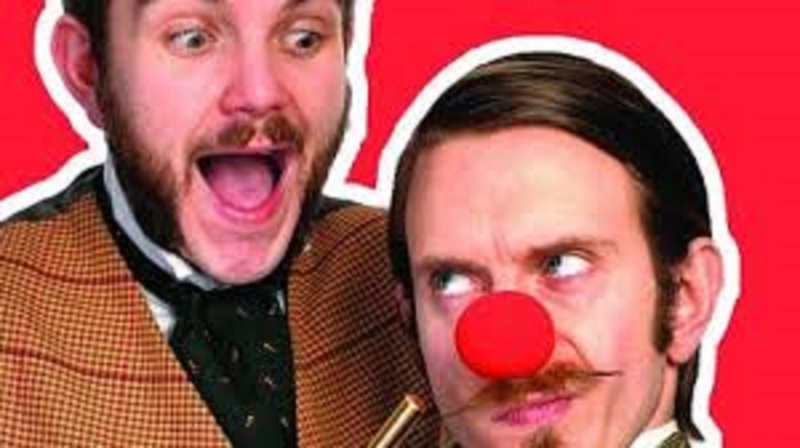 Mr Morgan and Mr West are time travelling magicians from the 1800’s performing a mixture of humour and traditional magic tricks which as a combination works incredibly well. Mr West’s character dislikes children which manifests hilariously throughout the show and the relationship between the two characters is brilliant. There was just the right level of audience participation with helpers assisting in sawing Mr Morgan in half and an interactive quiz. 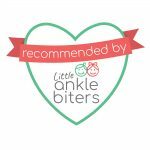 The show was thoroughly entertaining for both children and grown ups with everyone laughing all the way through. If you have a child over 5 and you get a chance to see this fantastic duo we can highly recommend it.